A raw diet recreates the way our pets' ancestors have eaten in the wild for thousands of years. Dogs and cats are carnivores. Left to their own devices, their typical daily diet, like that of their wild cousins (wolves and the big cats), would involve catching (or finding) and eating another animal. A raw diet returns our pets to this more natural and healthy form of nutrition, as if they had hunted and caught their "perfect" dinner. A meal that includes some meat, some bone, some organ meats (liver, heart, kidney, etc. ), and a small amount of green vegetation. These ingredients are the five main food groups of a good raw diet. 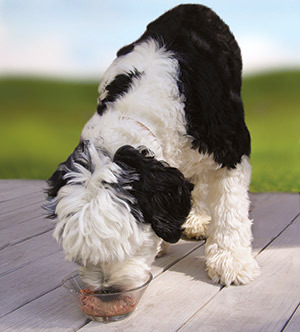 Pets with highly sensitive digestive tracts or those suffering from allergies may want to feed a selection from the Bravo Basics or Bravo Boneless product lines. 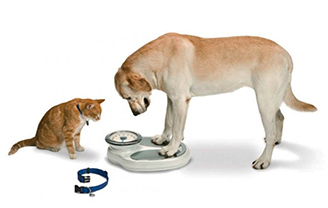 Pets without these issues may do well on a diet formulated to include more of the five ingredient groups. 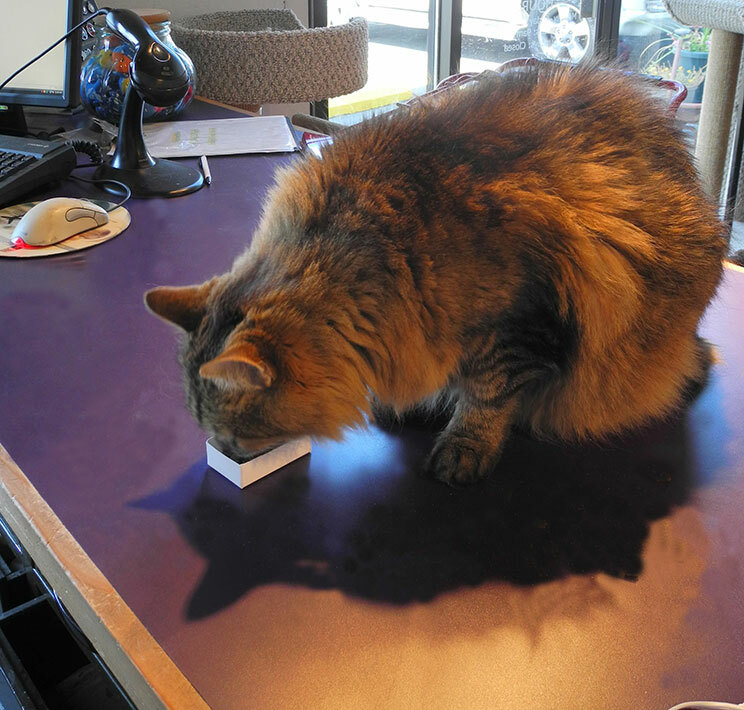 For these animals, a selection from the Bravo Blends Bravo Balance product lines might work best. Unlike dogs, who do very well on a balanced diet of meat proteins, vegetables and minimal amounts of grains, cats have lost the ability to synthesize certain nutrients on their own. A cat’s diet must have readily available sources of select amino acids, vitamins and minerals only found in diets rich in meat sourced proteins, organs and fats. Cats need a diet rich in animal tissue are high in fats and essential fatty acids (EFAs), especially readily available Omega 3 and 6.